We totally agree. Which is why we’re back with a bunch of cover letter samples that deserve your attention. These 10 well-written career documents helped real job seekers find real jobs in real companies. They will teach you valuable lessons about the content and style of your own cover letter. So let’s see what they have to say and how to use that information to your advantage. Here’s a well-structured cover letter that uses all the weapons of a smart editor. The use of bullet points, indentation, headlines and numbers make it a very readable document that tackles fatigue with fresh formatting. 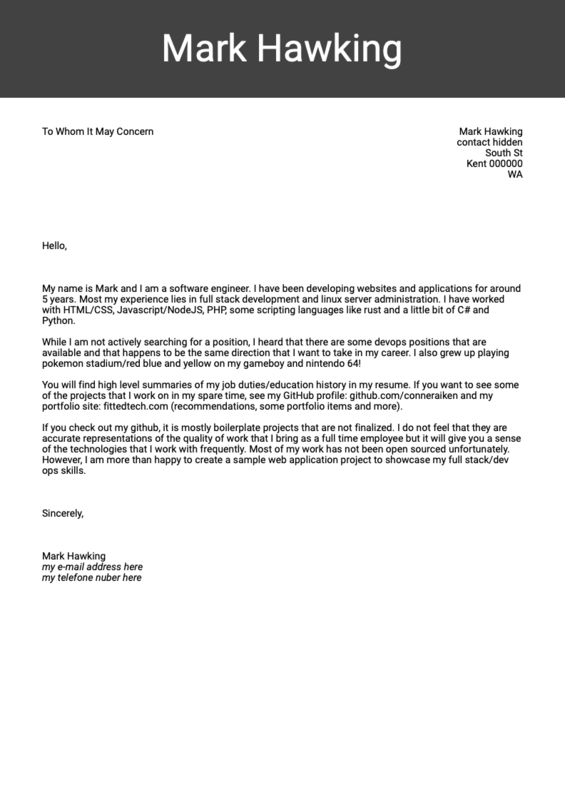 This cover letter also reminds us crude facts and raw dates belong to the resume. The cover letter should, on the other hand, include stories where you can elaborate things you list in your resume. If you’re shooting for an intern position, recruiters need to see your enthusiasm and dedication already in your cover letter. But considering the scarcity of hard skills, you need to then turn your education to show you’re a promising young professional. Don’t also forget to balance it with keywords that speak about your technical competencies, especially if you’re applying for a job in a highly specialised field. English is fantastic — you can usually choose from several different words to say the same thing. So use the power of vocabulary and make your cover letter sound good, too. If you’re about to list your job responsibilities and accomplishments, take your time to explore the world of action verbs. These can help you avoid repetition and start afresh with each new bullet point. 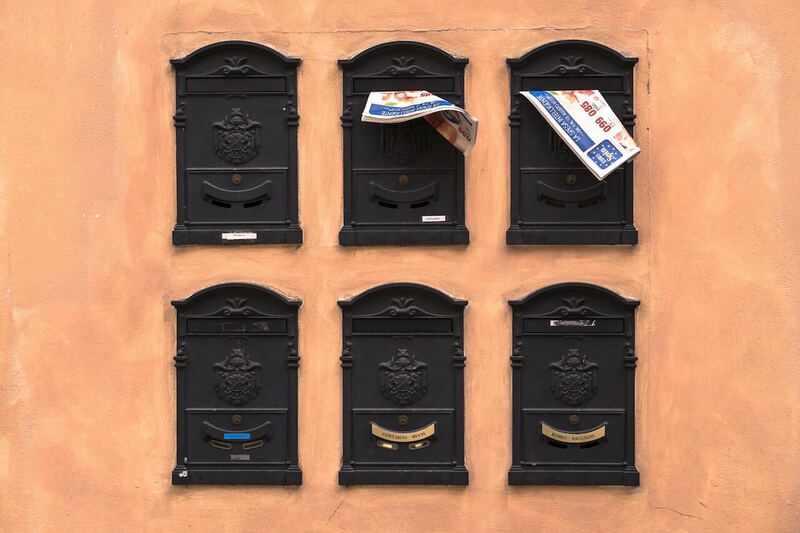 Hiring managers love brief cover letters that avoid details unrelated to the position. No one really wants to waste their time by skimming through vague sections packed with buzz-words and worn-out phrases. Hemingway would tell you, of that I’m sure. Evan DiLeo manages to squeeze everything he needs into just a handful of paragraphs. Outlining his career vision in the first section, he lists his current job responsibilities in the second and his key accomplishments in the third one. 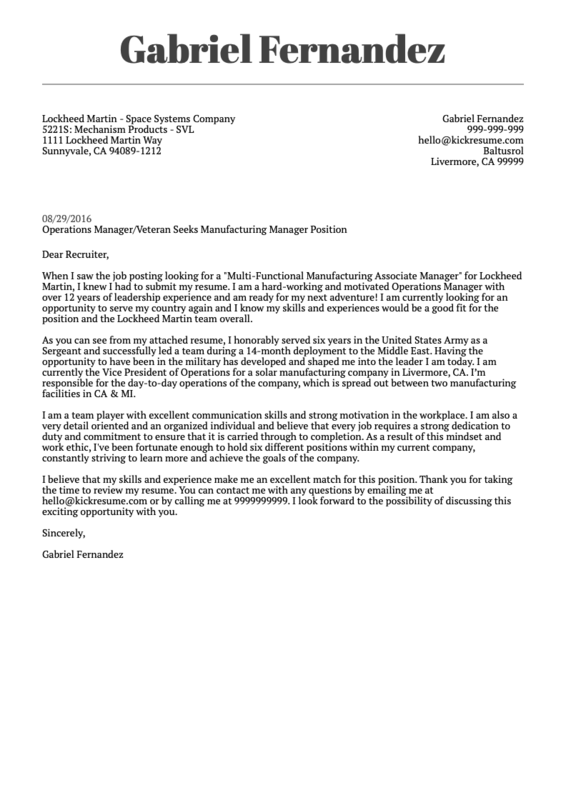 If you want to see your career take off, check out this Lockheed Martin cover letter. 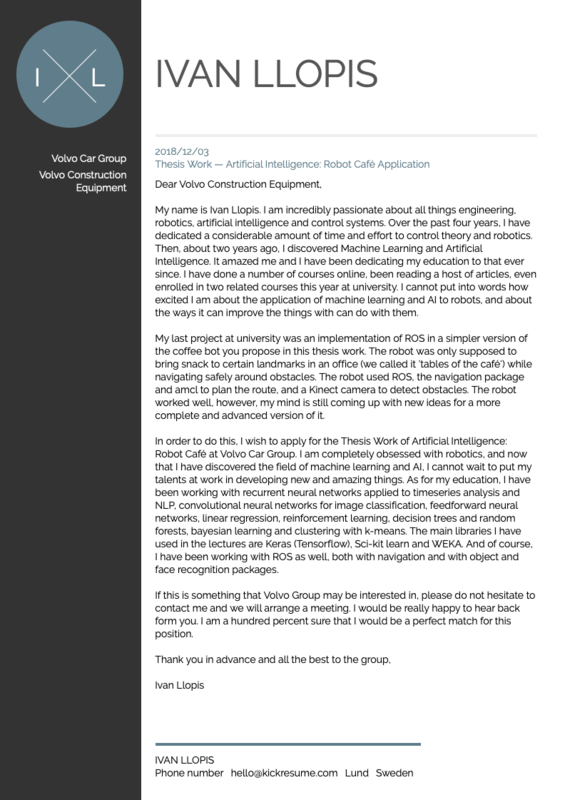 It’s written by an industry expert that knows his craft and value — and what exactly recruiters need to hear. Gabriel’s most sought-after qualities include his dedication to work and a strong sense of commitment. The wealth of experience has made him feel confident as a leader and he doesn’t hesitate to show it to his future employer, too. The lesson: Don’t bathe in false modesty and praise yourself for your accomplishments. 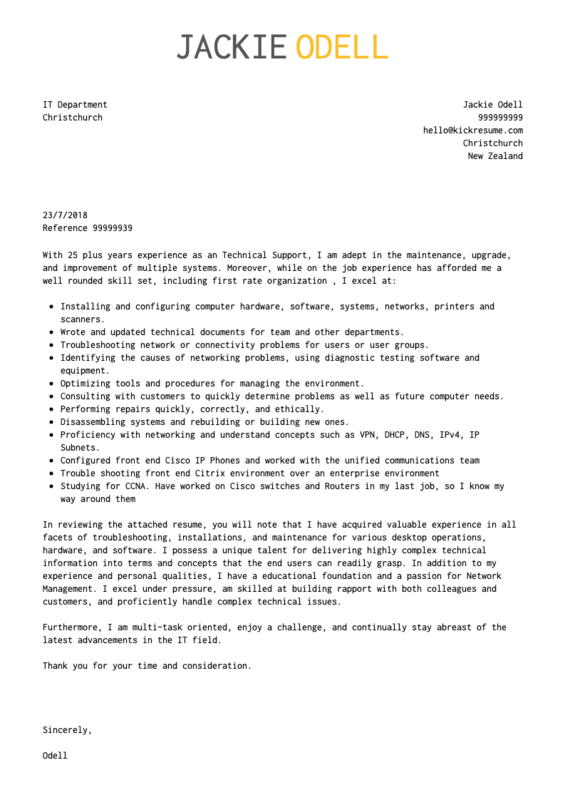 This cover letter underlines the importance of preparation. It’s tailored to the position and addresses specific company needs such as “diversity in thoughts and actions, collaborative learning, teamwork, empowerment”. So before you apply, read through the company’s website. Search for the mission or culture statements. Make it clear that you understand and honor the core values of your future employer. The more information you collect, the better your prospects of getting hired. After all, recruiters are far more likely to hire someone that has taken the time to do more than just scratch the surface and send a generic cover letter. Seasoned professionals keep their cover letters brief and to the point. Once they’ve garnered some relevant skills and reached some notable landmarks in their career, they can let their experience talk. 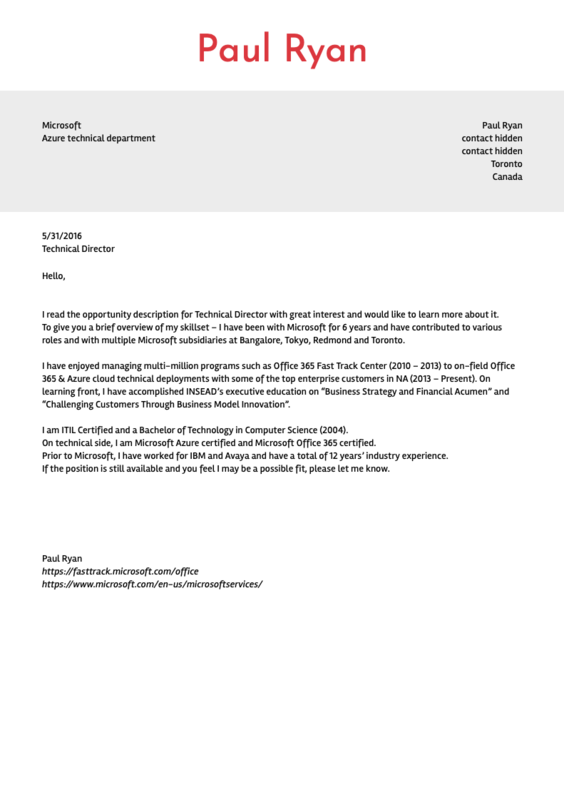 The cover letter has an air of positivity and introduces Paul as a straightforward and easygoing person. It’s pleasant to read and contains no buzzwords or radical statements. Finally, it’s crowned with a brief rundown of job seeker’s academic background, career trajectory and relevant certifications. Pretty elegant, right? 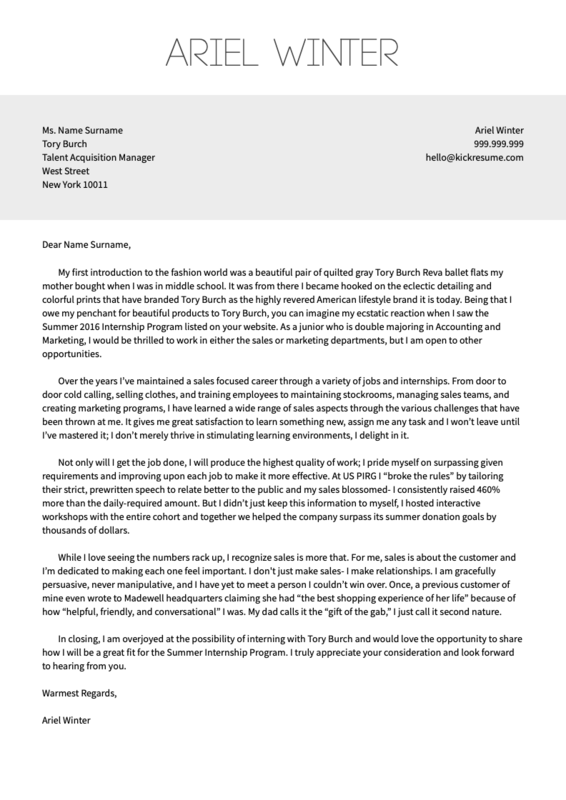 With the persuasive narrative and a proven track record in sales, it’s easy to see why Ariel’s cover letter turned into a winning ticket to Tory Burch’s fashion world. Putting equal emphasis on both sides of the coin (sales and relationships, or numbers and people, if you will), Ariel portrays herself as a reliable individual that’s pleasant to deal with. But what really takes is to the next level are positive references from customers — and her dad. Back your skills up with a reference from your supervisor, colleague or a customer, and you’ve got an ace up your sleeve. 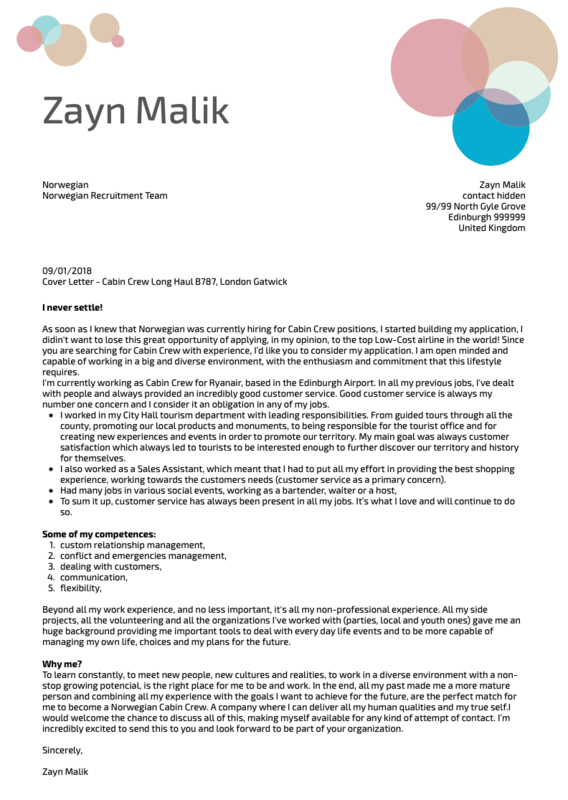 Here’s a literally lush cover letter that sheds a positive light on job seeker’s experience and personality at the same time. Being familiar with the inner workings of marketing, Ryan recalls his internships in renowned companies such as Disney World and Enterprise Rent-A-Car. 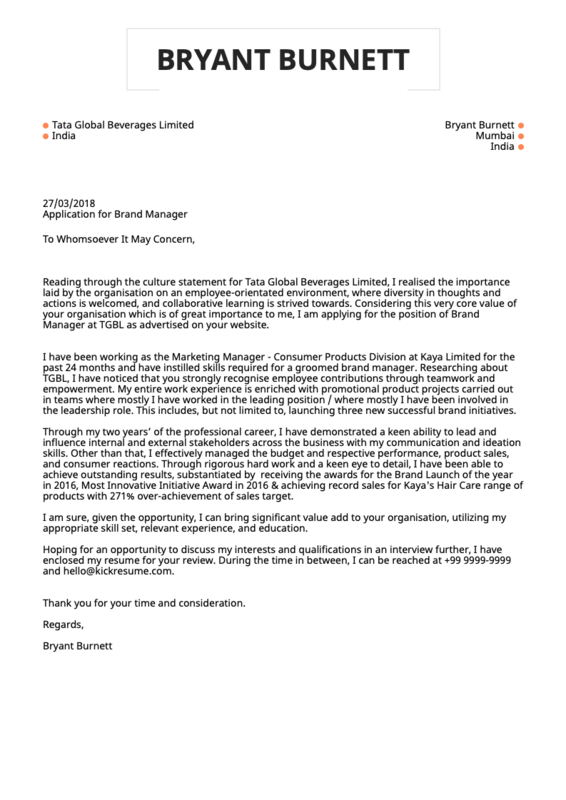 Naturally, the letter’s packed with soft skills like problem-solving attitude, attention to detail, passion and creativity, which makes the profile of a young marketing professional even more appealing. Listen to the informal tone of the cover letter. While Mark’s not actively searching for a job, it doesn’t prevent him from casually looking around. Frankly, this is a much less stressful way of advancing your career. Even if you’re not struggling in your current job, you shouldn’t feel restricted to communicate with the world and move up the ladder when the time comes. Also, the offer to create a sample product for the company is a generous one. It’s a step towards the employer — and a good sign that you’re taking your job search seriously. 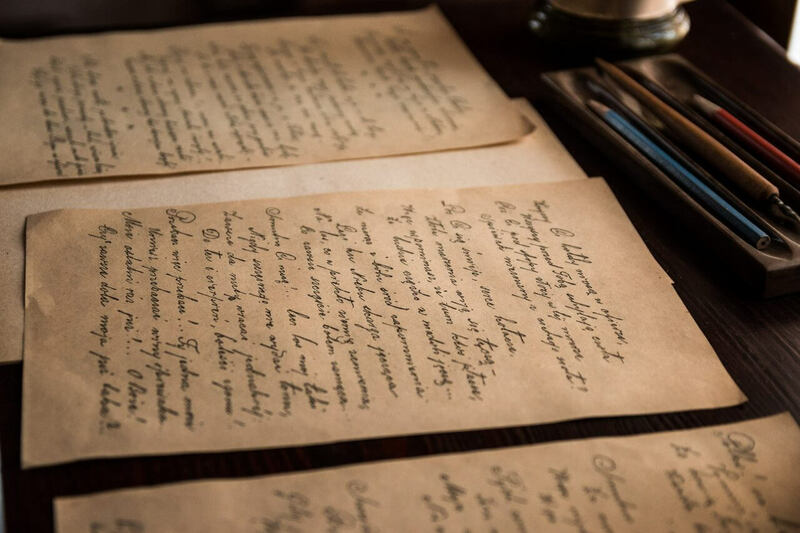 Whatever your current career stage, don’t underestimate the importance of a well-written and well-structured cover letter. Compared to your resume, it speaks about your personality and the way you communicate with others. 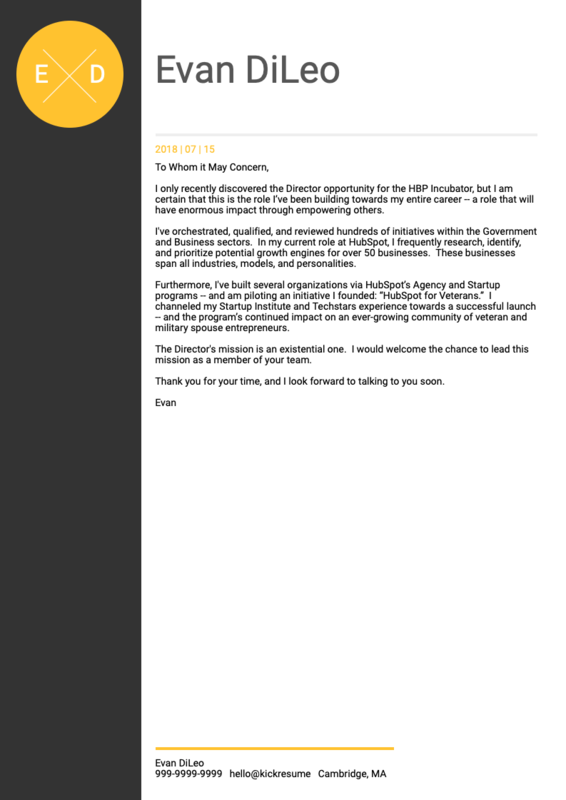 See your cover letter as a handbook to your resume. Translate raw data from your resume into an easy-to-read letter demonstrating your skills and abilities. And if you still need that little push, here are 10 valuable tips to check out.